Sam Bridge | Indoor Plants | Nursery & Greenhouses LLC. Sam Bridge Nursery and Greenhouses is here all year long, bringing you colorful plants for all the seasons inside and out. Our knowledgeable staff is eager to assist you in selecting the perfect plants for your specific needs. 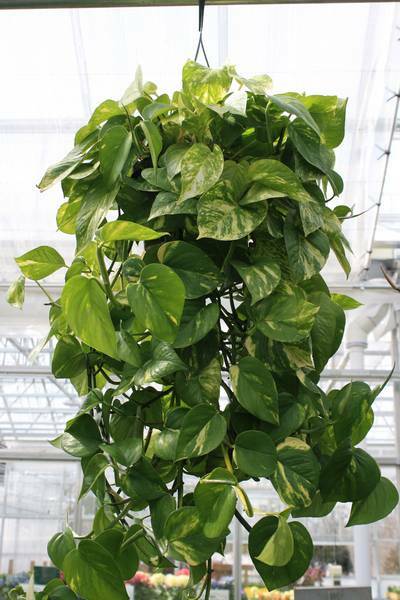 We carry a large variety of Florida grown foliage plants for the home and office. Take advantage of our large inventory of Ficus, up to eight feet tall, several varieties of Dracaena, Schefflera, many types of Palms and so much more. Be sure to ask our staff which plants will grow best in your light conditions. We also carry a wide variety of flowering plants for inside including several types of Begonias, Spathiphyllum, Kalanchoe, and orchids. Looking for something a little more seasonal? 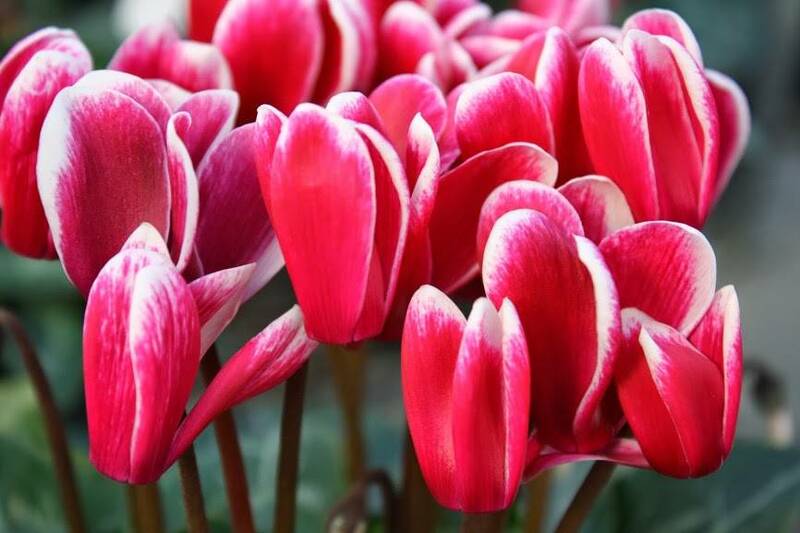 Try florist hydrangea, cyclamen and even forced tete-a-tete daffodils. Did you know that Houseplants can turn carbon dioxide into oxygen? According to NASA, they also remove Airborne Volatile Organic Chemicals like benzene, formaldehyde and trichloroethylene. These chemicals are commonly found in things like detergent, paints and tobacco smoke. Plants also have the ability to increase humidity levels inside, provide you with a less stressful, happier and greener environment. NASA recommends at least one plant per 100 square feet of living or office space for efficient air cleansing. Some of our favorites include sansevieria, spathiphyllum, and golden pothos. Sam Bridge Nursery and Greenhouses is here all year long, bringing you colorful plants for all the seasons. Our knowledgeable staff is eager to assist you in selecting the perfect plants for your decorating needs. We carry a large variety of Florida grown foliage plants for home and office. Take advantage of our large inventory of Ficus, up to six feet tall, several varieties of Dracaena, Schefflera, and many other Palms. Be sure to ask our staff which plants will grow best in your light conditions. We also carry a wide variety of flowering plants for inside including several types of Begonias, Spathiphyllum, Kalanchoe, and orchids.